This post was sponsored by Tide® PODS™ + Downy®. All opinions are my own. Can I say I’m really loving the Tide® PODS™ + Downy® detergent?! Let’s just say it brings simplicity in my hectic life of blogging, working and parenting. I don’t have to worry about the mess of putting a little too much or a little too less of detergent. The Tide® PODS™ + Downy® conveniently offer cleaning and freshening ingredients in each packet. The smell is fresh and I don’t need to add any additional products to my load. After cleaning my clothes and taking them out the washing machine, they smell beautiful and there is no fading or stretching. 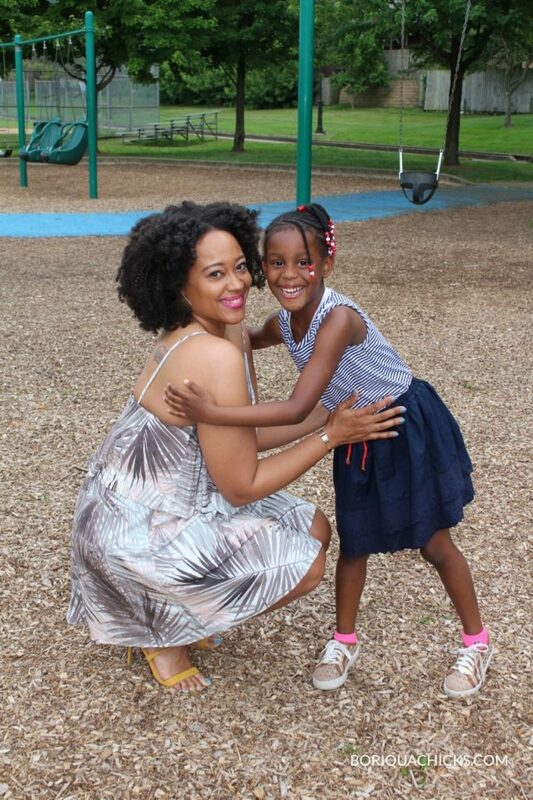 Mommy & daughter time at the park. Mi hija loves to dress herself and pick her own outfits for school. 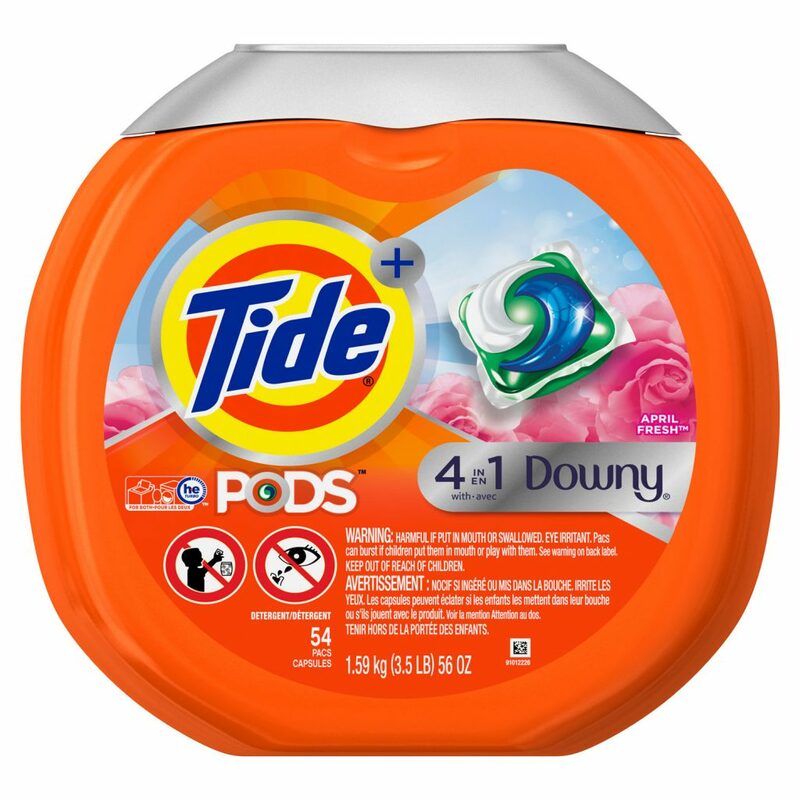 When I wash my family’s clothes, it is a very large load, so I add two Tide® PODS™ + Downy® packets first to the washing machine, then I add the laundry items. This product will dissolve in any temperature and can be used in any machine, including both high-efficiency and regular washers. Before adding your favorite washable clothing items to the washing machine, add a Tide® PODS™ + Downy® packet first. One packet will work for small to medium loads. This product will dissolve in any temperature and can be used in any machine. Like any other household cleaning product, laundry pockets should be handled with great care to prevent unintended exposure. When I’m not washing clothes I store my detergent high and away from the washing machine. I keep the container closed as well. As a blogger, I am invited to a lot of events, where photos are often taken. My fabric care routine must complement my camera-ready lifestyle. I love getting dressed up, but I’m also super laid back. Whether I am rocking my tennis shoes and a nice sporty pullover or a summer dress, I want my clothes to look nice–not faded or stretched out. 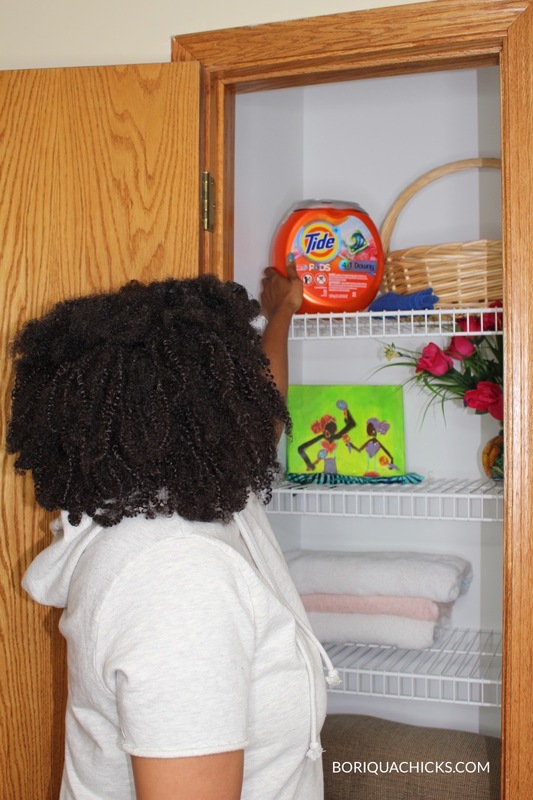 Since trying the Tide® PODS™ + Downy® packets, my laundry experience has been minimal hassle, so I can focus on other priorities as I balance work and family life. Do you love a fresh and clean laundry experience? 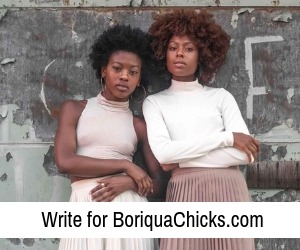 Leave a comment and let me know your favorite washable clothing item you love to care for. Love your outfit. Cute picture of you y su hija!